Originally designed and built in the 1940s as an armored vehicle assembly plant, this robust building was later used by the US Postal Service. 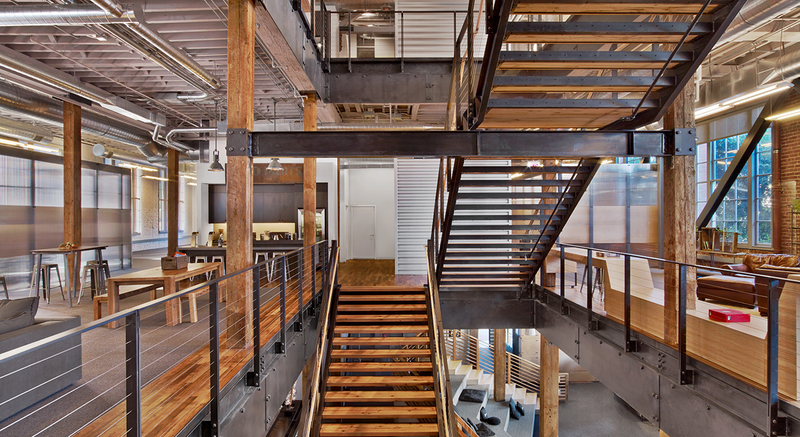 Holmes Structures designed the rehabilitation and seismic retrofit. 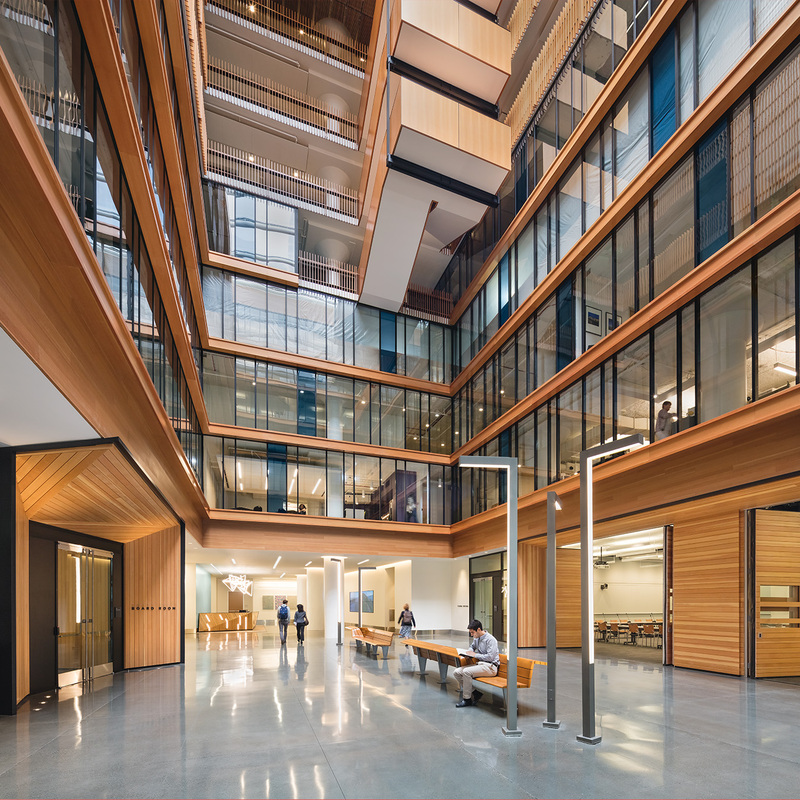 The approach taken was to “lighten” the building by removing mass from interior floor plates creating a large atrium. 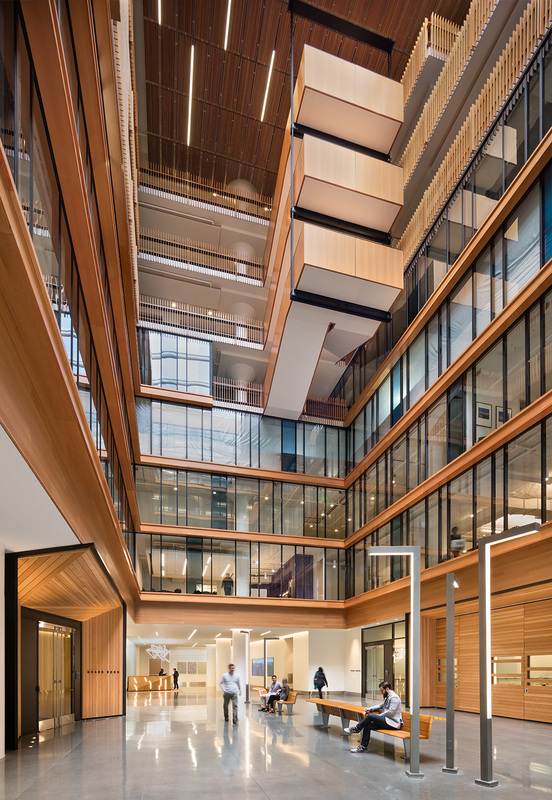 The design achieved this by carving through the heart of the building, bringing natural light to the new offices surrounding the atrium. The performance-based engineering design utilized the building’s original strength while building upon it. 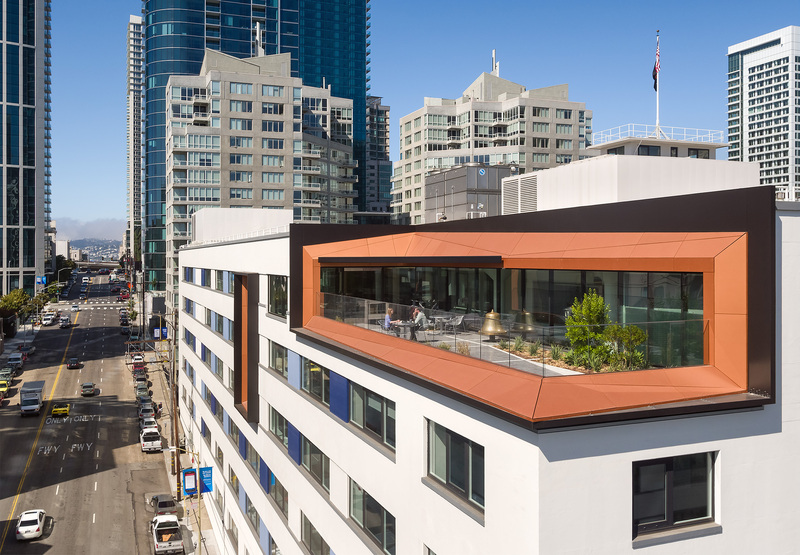 Holmes, by the clients objectives, increased the building’s structural performance in excess of Life Safety. 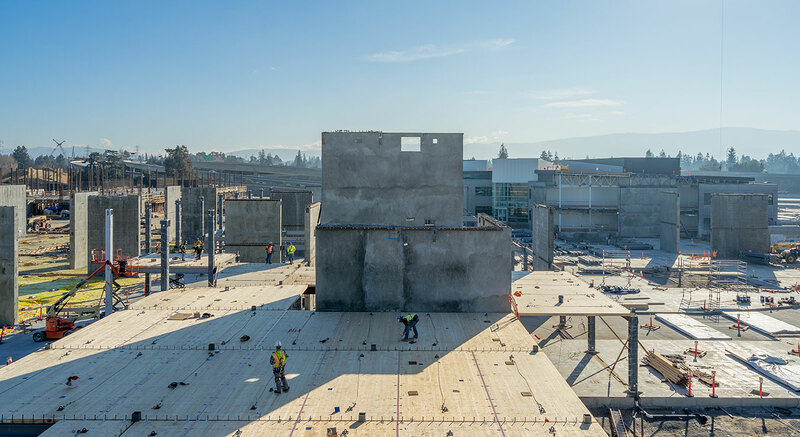 Shotcrete was selectively added to the inside face of the exterior walls, increasing the building’s seismic capabilities as well as its efficiency. 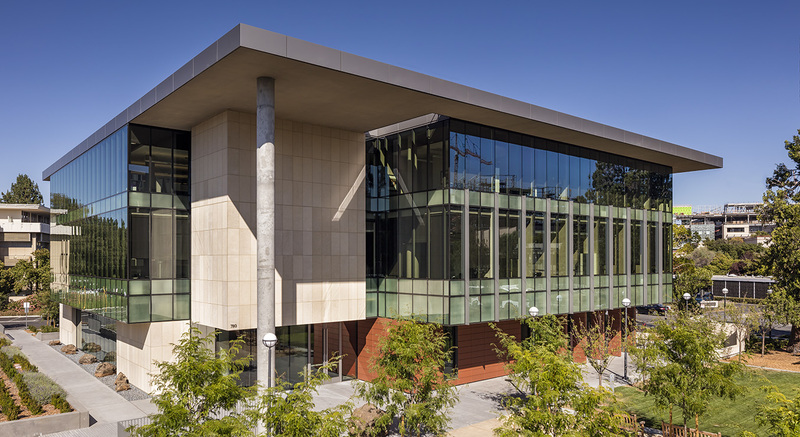 The building achieved a LEED Gold rating. 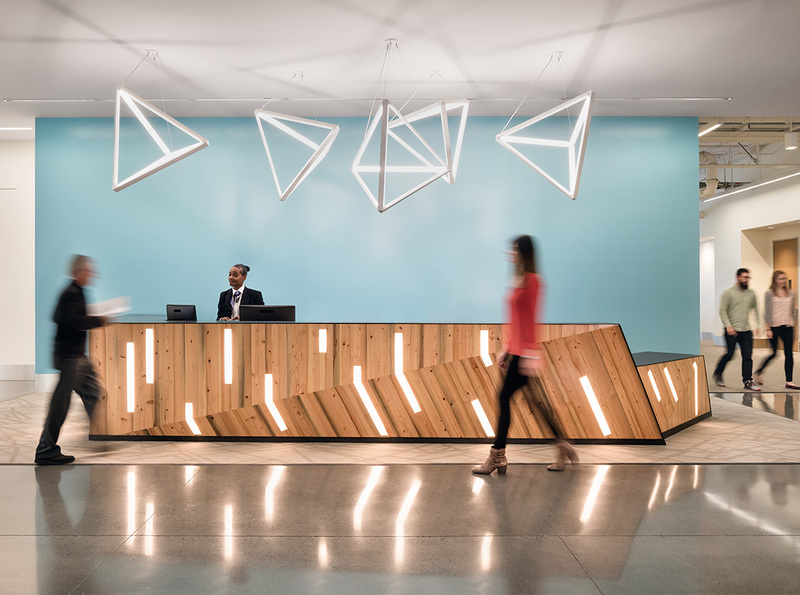 The project created new offices for the transit governing agencies, including the MTC and Bay Area Toll Authority. 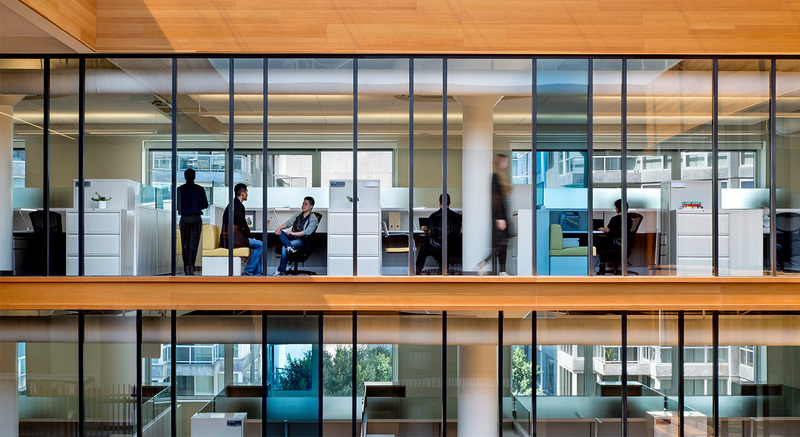 The staffs of partnering agencies now can be intermixed throughout floors, so that knowledge and resources will be shared in the workplace “neighborhoods”. 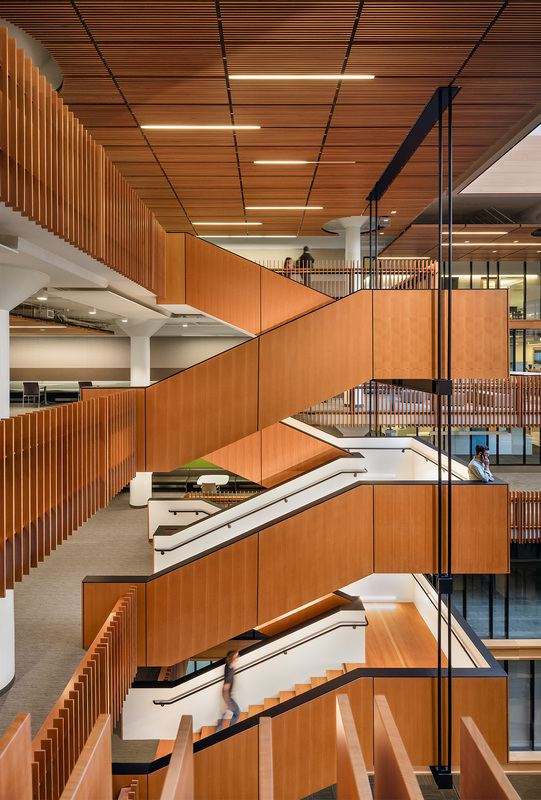 The first floor of the eight-story building offers an auditorium with 125 tiered seats, along with other meeting rooms, public spaces, a library, and a combined cafe. 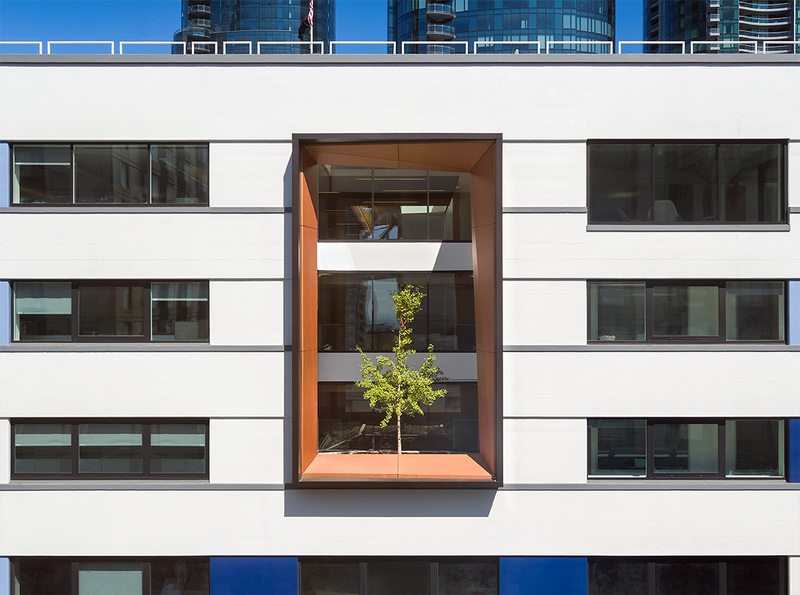 The sixth floor of the building includes a penthouse story green space with a three-story tree well.